Several years ago, I was asked to particiapte in a seminar in Atlanta on one of the toughest cases to successfully prosecute. Minor Impact Soft Tissue Cases (MIST). The program was so successful, my presentation was given a chapter with analysis in this new book. 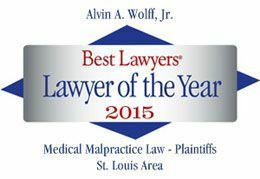 I am honored to be included with so many fantastic lawyers including: Rick Friedman, Dorothy Clay Sims, Gary Johnson, Don Chaney and Joey McCutchen.